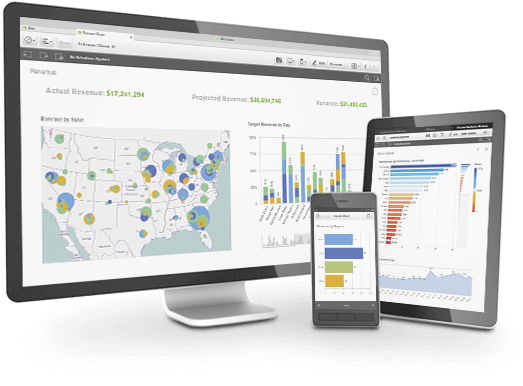 Qlik Sense Partner - Business Intelligence and Strategy. The role of data is changing. 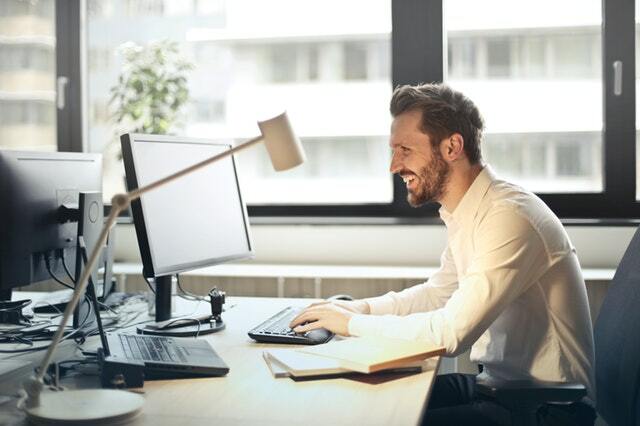 Nowadays businesses have the ability to do more with the data they have, including making stunning data discoveries whilst also exploring both simple and complex data to find the hidden data relationships. Qlik Sense not only allows you to make these stunning discoveries, but you can also easily create flexible, interactive visualizations, enabling you to make meaningful decisions. Use simple drag-and-drop interfaces to create flexible, interactive data visualisations. Use natural search to navigate complex information to accelerate discovery. Find and share relevant analyses, including apps and stories, through a centralized hub. Access on any device, anytime, anywhere. Qlik is one of the most flexible Business Intelligence platforms, enabling users to transform their data into knowledge. Currently there are over 24,000 users worldwide using this software to visually analyse data for unprecedented business insight.